Perfect for a last minute occasion. Choose from one of three designs. You pick the colours, batter & buttercream flavour. 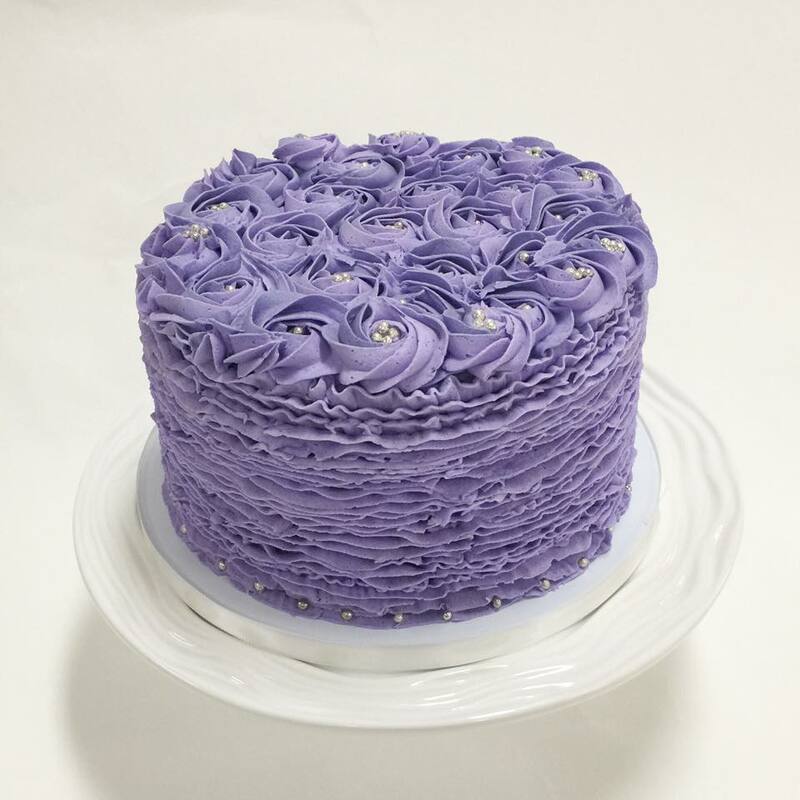 Each cake has 4 layers of batter and three layers of buttercream. Want to make it extra special? See our “add ons” section. 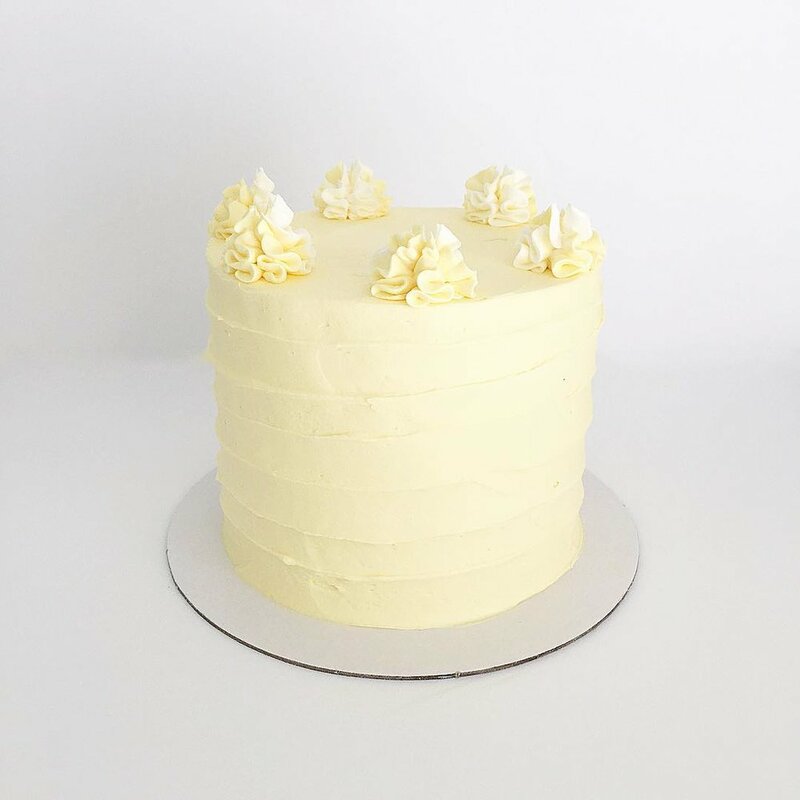 Please see our menu for sizing, pricing, batter and buttercream flavours. 8 hours notice required. 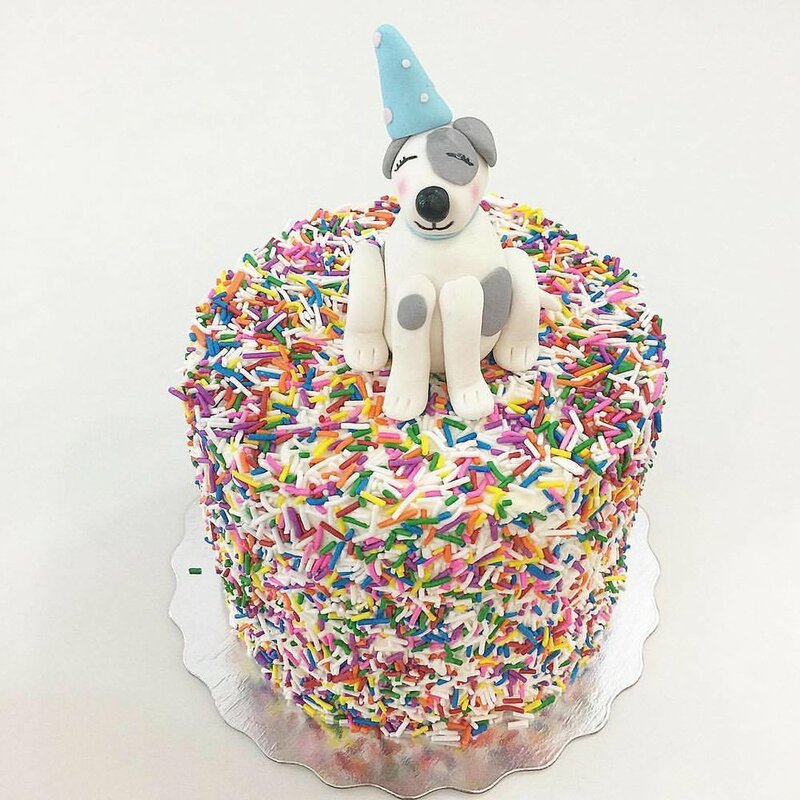 A step up from our signature buttercream cakes. Choose one from the ten designs below, you pick the colours, batter & buttercream flavour. Each cake has 4 layers of batter and 3 layers of buttercream. See our menu for sizing and pricing, batter & buttercream flavours. 48 hours notice required.